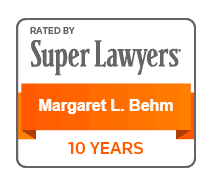 Our attorneys are recognized for their representation of both employers and employees. 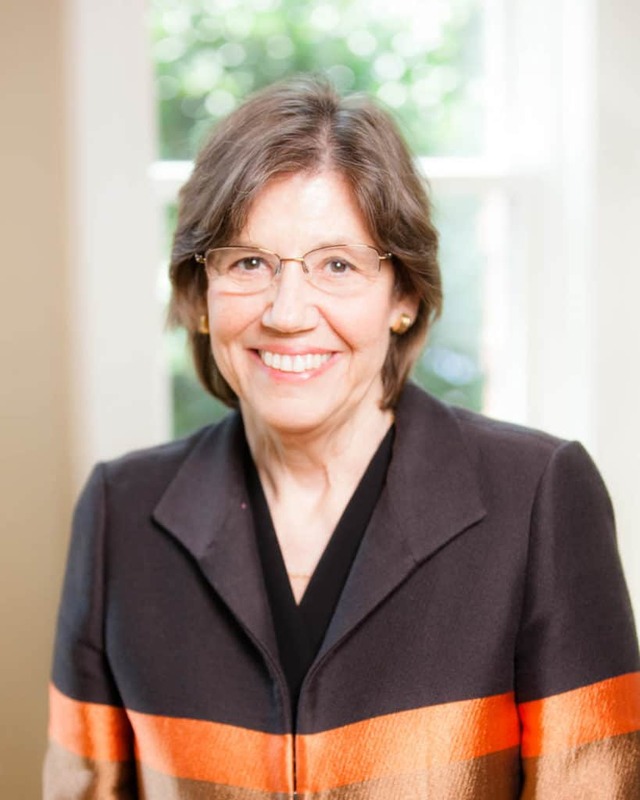 Employment law is complex and involves overlapping state and federal requirements that govern the relationship between an employer and employee. 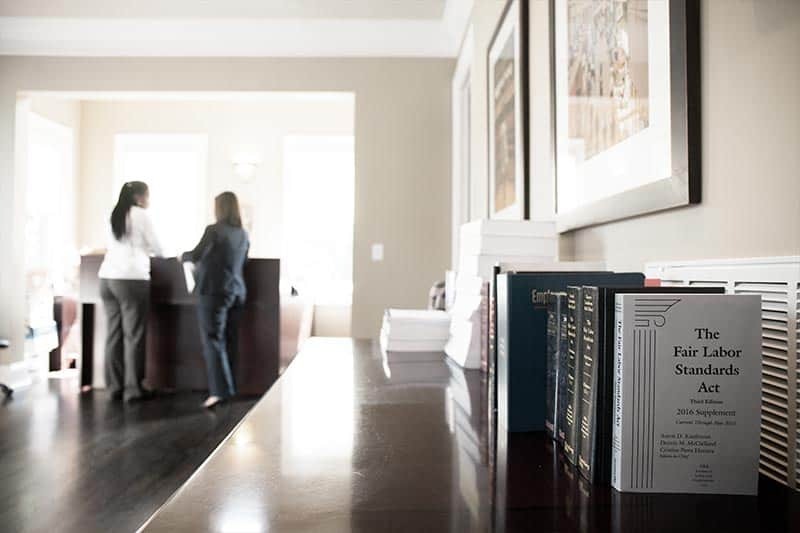 Whether at the beginning or the end of employment, or any time in between, problems may arise that require the assistance of a skilled attorney to navigate, negotiate, or even litigate employment issues. 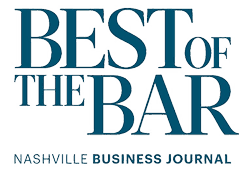 U.S. News & World Report and Best Lawyers® included the firm on their 2019 “Best Firms” list for the Metro Nashville area, including a Top Tier designation for employment law (individuals and management). 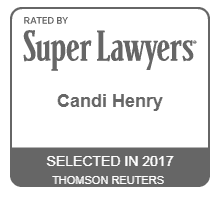 Super Lawyers selects attorneys using a patented multiphase selection process. 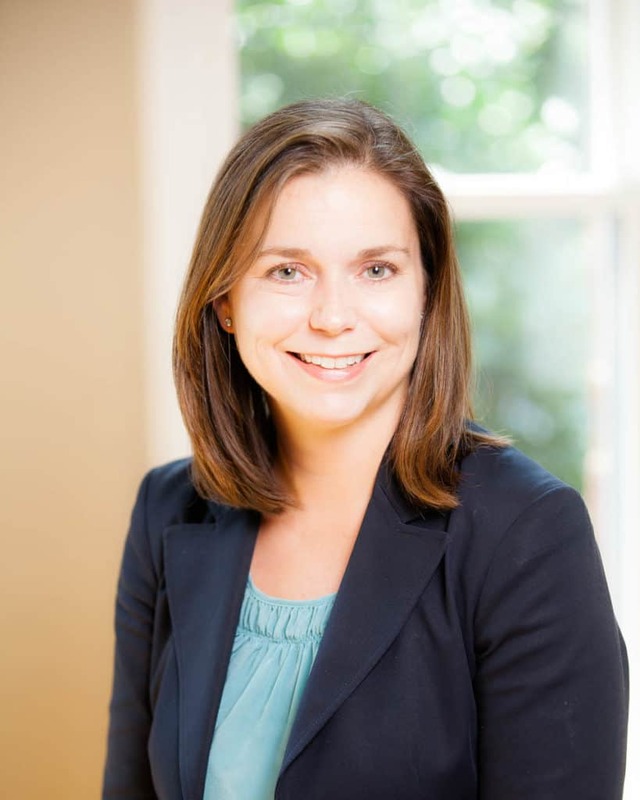 Peer nominations and evaluations are combined with independent research.